Research sites are critically important to the development and testing of new therapies. 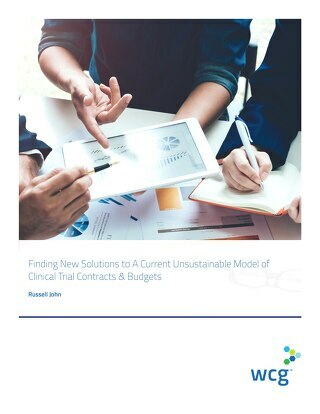 They help bring new treatments to patients—and provide the reliable data that stops the development of unsuccessful projects. 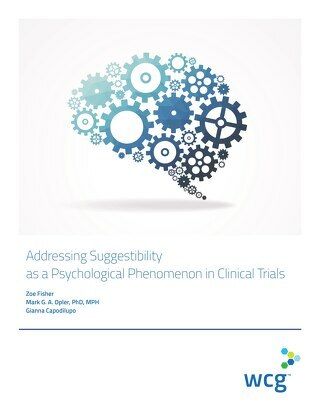 While active, organized sites are essential to support the conduct of clinical trials, many clinicians who explore participating in clinical research never proceed beyond a first trial. This paper discusses what high-performing research sites have in common, and what makes sponsors return to them again and again. 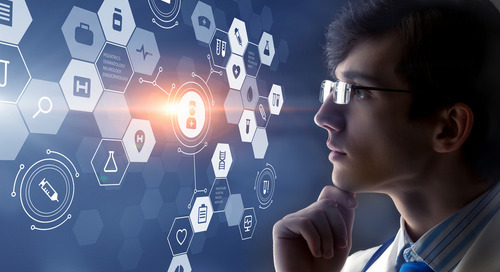 In this interview, Jesse Kooker, MPH, VP of Clinical Data Sciences at WCG's MedAvante-ProPhase, looks at the clinical development industry through the lens of data analytics. 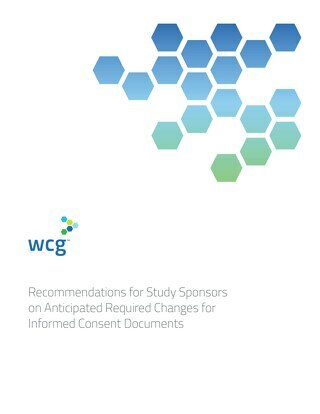 In this paper, 17 WCG thought-leaders provide insights on what they anticipate in 2019 in clinical trial technology, regulatory changes, and scientific developments. 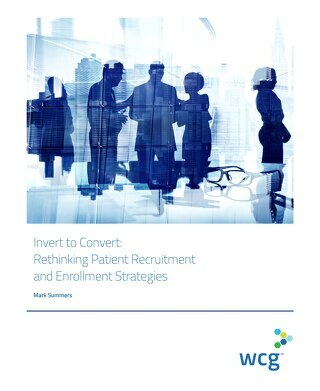 The impact of participant payments on clinical trial recruitment. An aging population is triggering a “silver tsunami” of neurodegenerative diseases like Alzheimer’s and Parkinson. 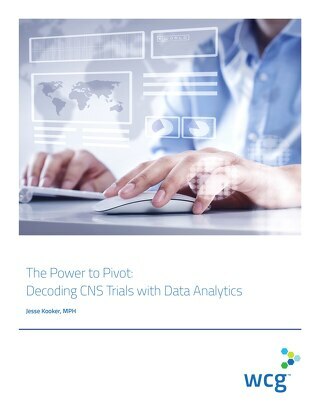 At the same time, precision medicine holds great promise for many CNS disorders. 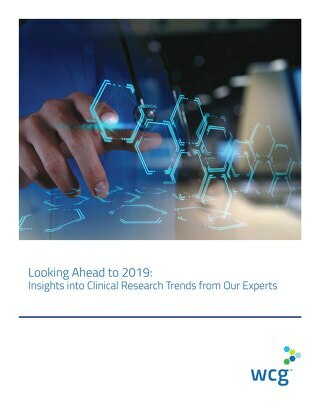 As genetic testing becomes an integral part of clinical development programs, understanding the key terms and definitions is essential for all members of research and clinical development teams. 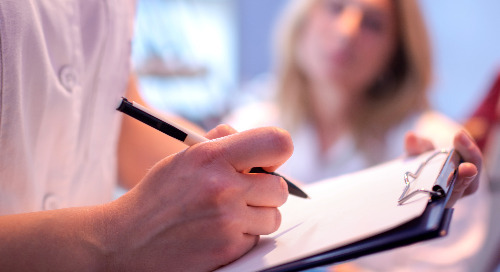 Studies show clinical trial participants want to know what was learned from their involvement. 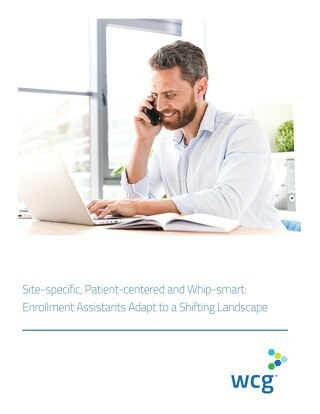 Many sponsors are implementing plans to deliver plain language summaries to trial participants. 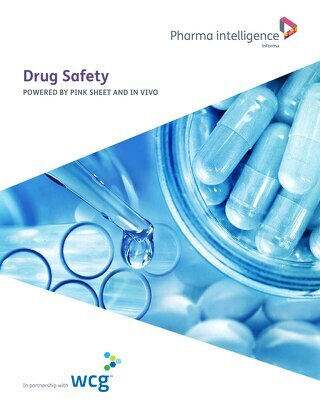 Written Procedures for IRBs: What Does the New Final Guidance from FDA and OHRP Mean to You?